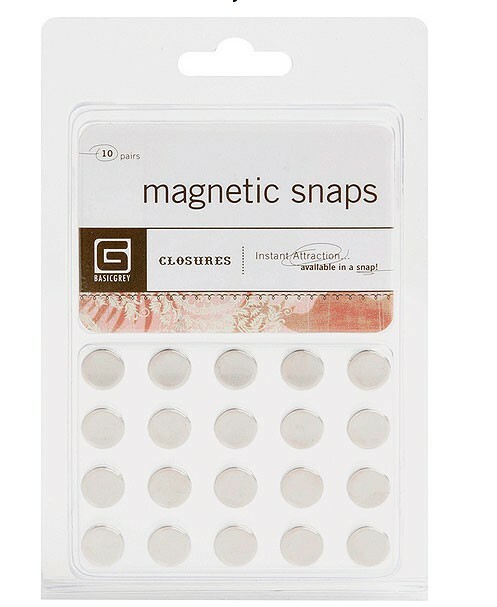 Slim as cardstock and very strong, these self adhesive magnetic snaps are perfect for creating closures on albums, cards, scrapbook pages and more. They're easy to use. Just combine a positive and negative magnet, position and you have an instant closure or interactive embellishment!